Damen 40 - steigen in die 1. Verbandsliga auf! - Haaner Tennis Club e.V. Damen 40 - steigen in die 1. Verbandsliga auf! 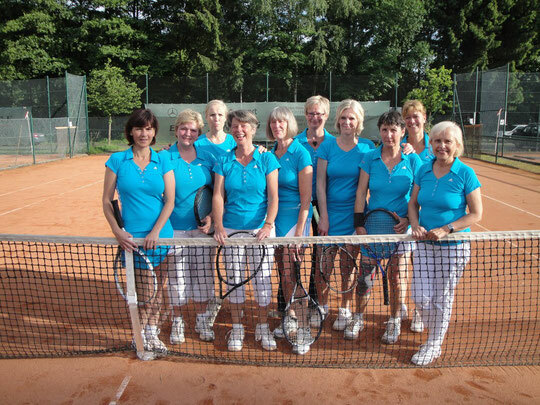 Damen 40 des Haaner Tennis-Clubs e.V. setzen ihre Siegesserie fort. I have been browsing online more than 3 hours today, but I by no means found any fascinating article like yours. It is lovely price sufficient for me. In my opinion, if all webmasters and bloggers made just right content as you probably did, the net will be much more helpful than ever before.